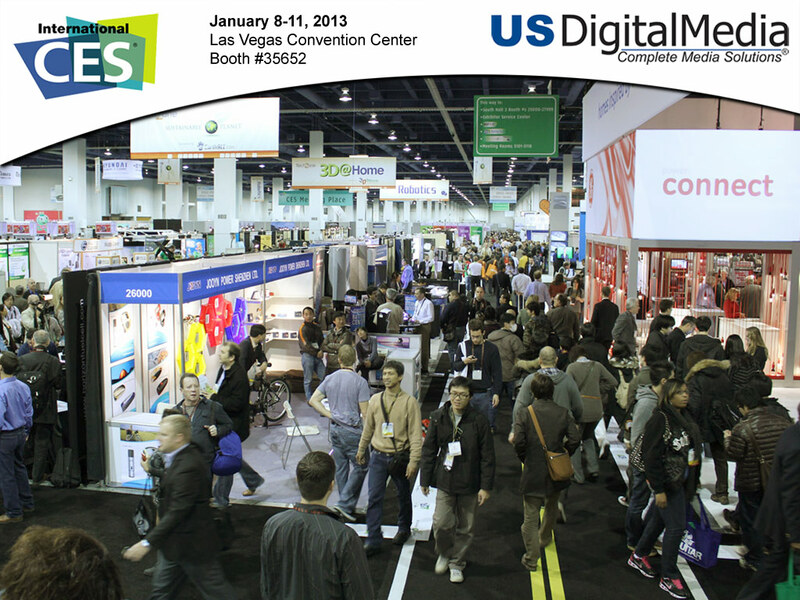 US Digital Media has announced that they will be exhibiting at the 2014 International CES show in Las Vegas. For the second year in a row, USDM will be showing off the latest high-tech branded products featuring the US ARMY, NAVY, AIR FORCE, MARINES, and COAST GUARD. 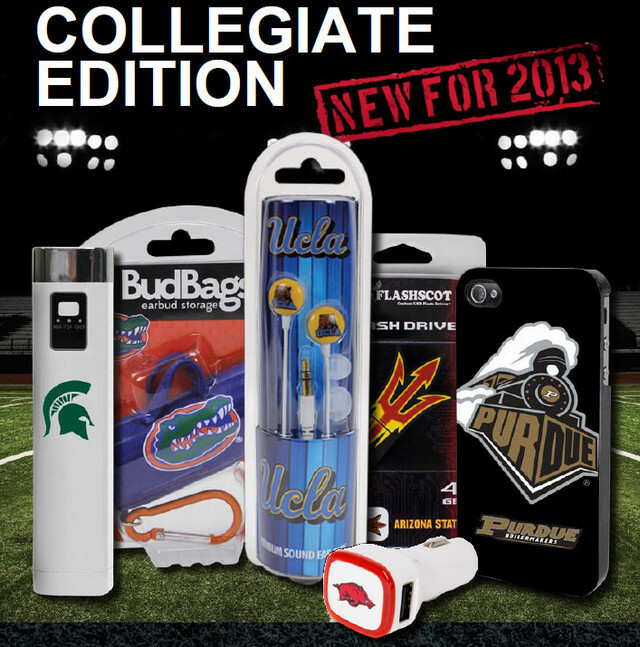 They also have licensed products for over 150 colleges and universities! Look for US Digital Media at Booth #21939 in the South Hall, Lower Level. The 2014 CES Show runs from Tuesday, January 7th through Friday, January 10th. CES is an industry-only trade show and is not open to the general public. This entry was posted in Events and tagged 2014, AudioSpice, BudBags, CES, Consumer Electronics Show, Guard Dog, International CES, Las Vegas, Mobile Accessories, QuikVolt, US Digital Media, USDM by Trevor Freeman. Bookmark the permalink.